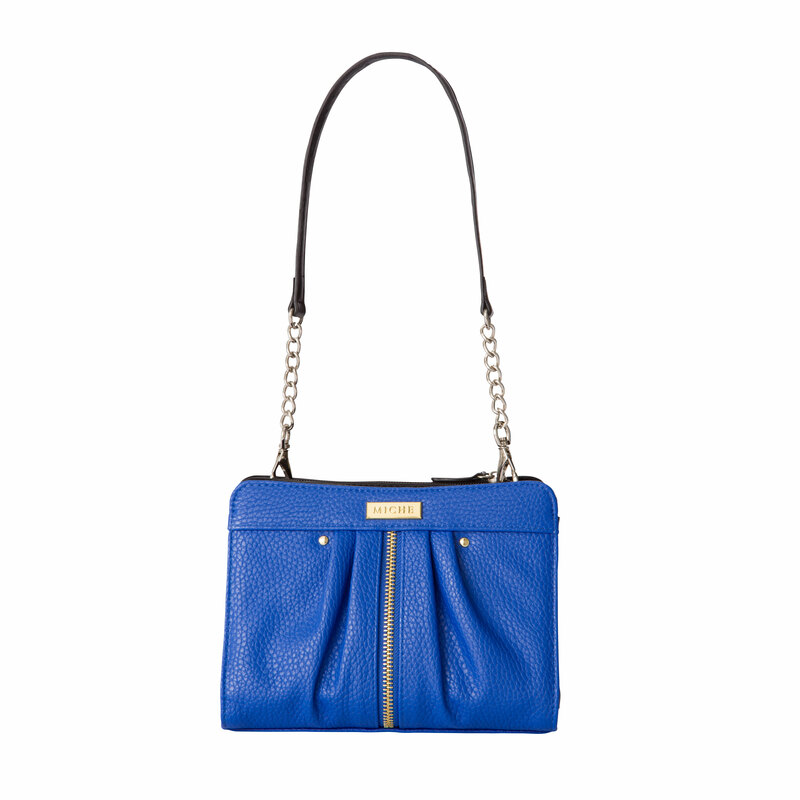 big bag | Sophisticated Diva ~ A.K.A. Along came Polly! 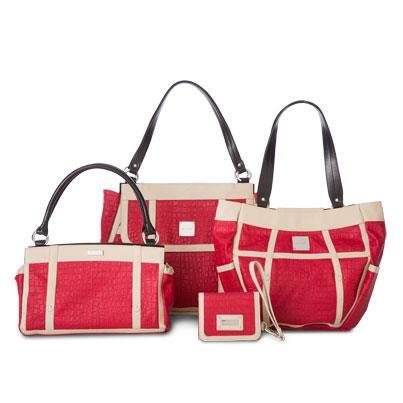 Welcoming May 2012 Miche shells, cintura bag, HOPE argyle! Available now!! Come see the new Miche shells for May, now available on my WEBSITE ~~ AND READY TO ORDER! The pewterropes fashion handles are also now available! The Hope Argyle shells are now available ~ but remember, these are “special edition shells” and will go quickly~ if you love them, get them now! Don’t forget—the Miche Mother’s day special ends on May 4th, add a prima base with two prima shells on my website and watch the savings at checkout!! This is too good to be true–BUT IT IS!! For May, you will also find that Iris, Natasha, and Phoebe for the Prima base will be on sale—-but only while supplies last!! Get these SALE ITEMS now on my website! 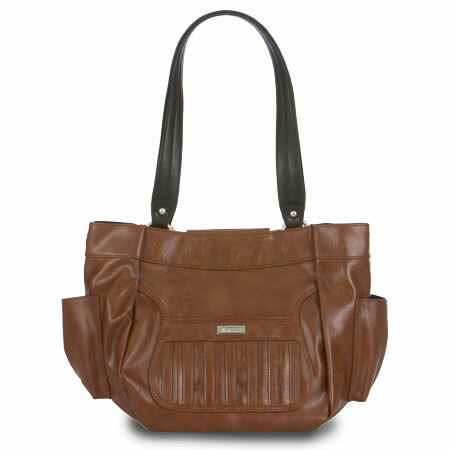 Visit http://diva.miche.com for pricing and availability! If you prefer personal assistance placing your order, feel free to contact me at 815-721-5549, or email me at sdhmhandbags@aol.com ~ I’m here to help!